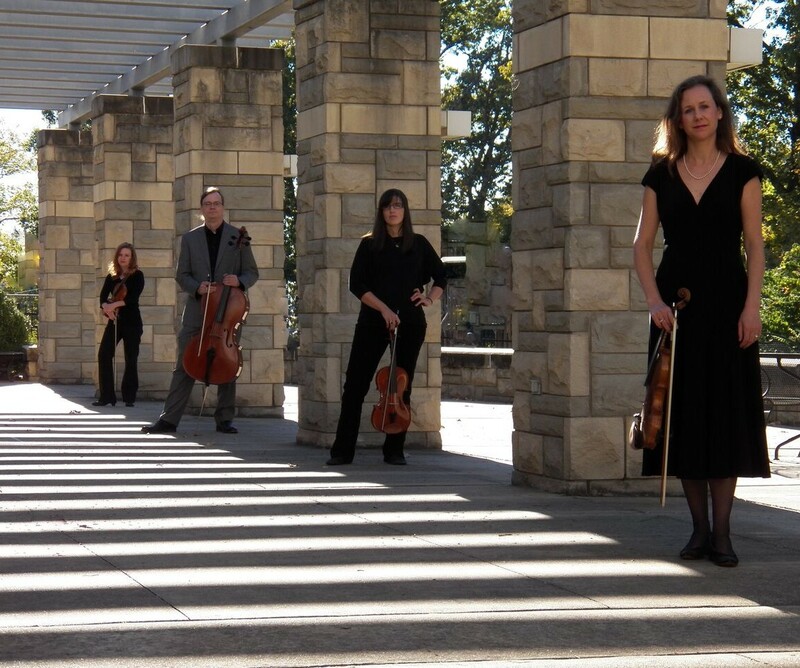 A classically trained ensemble infused with modern and pop sensibilities, Jet Set Strings provides music for weddings and events throughout Middle Tennessee. Versatile, energetic and well-rounded, Jet Set shares a love for the classical and traditional sound of the string quartet and has provided music for weddings in Nashville since 2008. 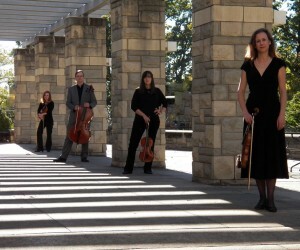 Jet Set can provide a string quartet, trio, duo, or solo violin for your special day. Keeping our repertoire current, Jet Set spans the centuries to cover pop, classic rock, Broadway, movie themes, and more. We would love to provide music for your day. Visit the Bookings guide to get started, and contact Anne Landis to start planning the perfect soundtrack.